Want to make your interchangeable tips a little bit longer? 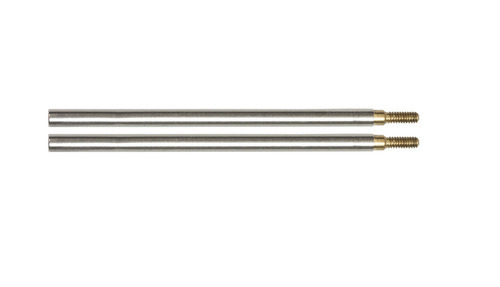 Use these handy little extenders to add 2" to your interchangeable needle tips. 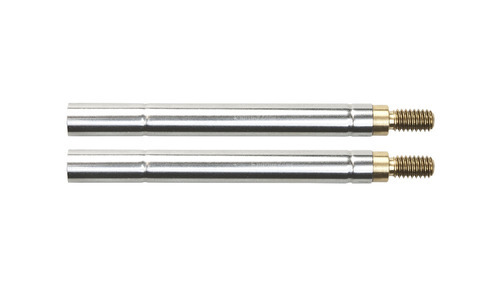 Small fits interchangeable tips sizes 2US/2.75mm through 8US/5mm . Large fits interchangeable tips sizes 9US/5.5mm through 15US/10mm. Sock fits interchangeable tips sizes 0US/2mm through 1.5US/2.5 mm.